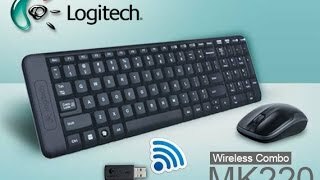 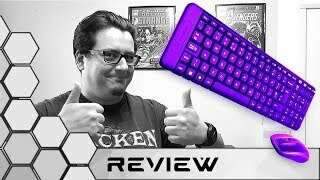 The wireless keyboard mk220 + mouse Keyboard is manufactured by Logitech and was added around March 2018. 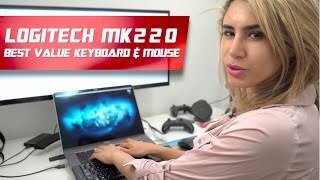 The best price for the Logitech Wireless keyboard MK220 + in Kuwait is KWD 6 sold at Lulu Web Store and available with free shipping and delivery within 2 days. 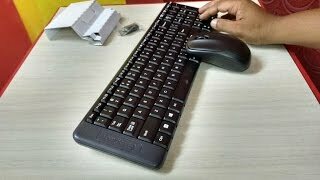 Product is also sold at blink, Lulu Web Store for a price up to KWD 6.